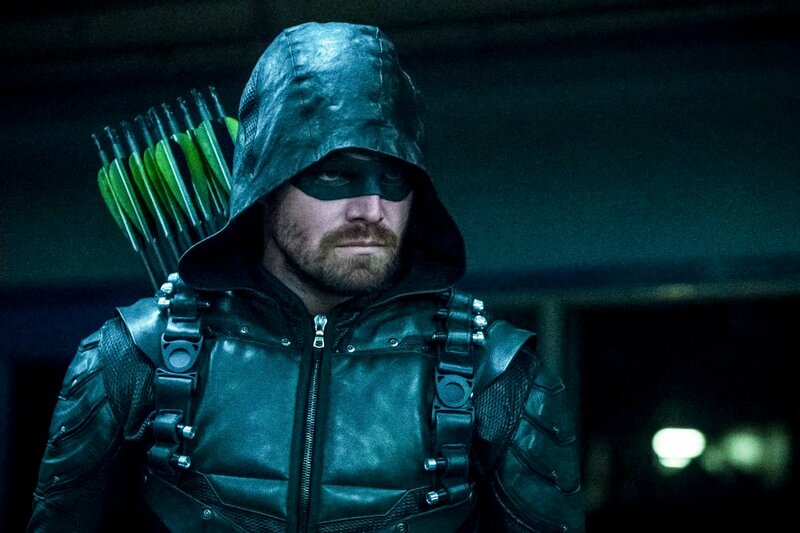 To say that the current season of Arrow has yielded a rough year for Oliver Queen is putting it mildly. 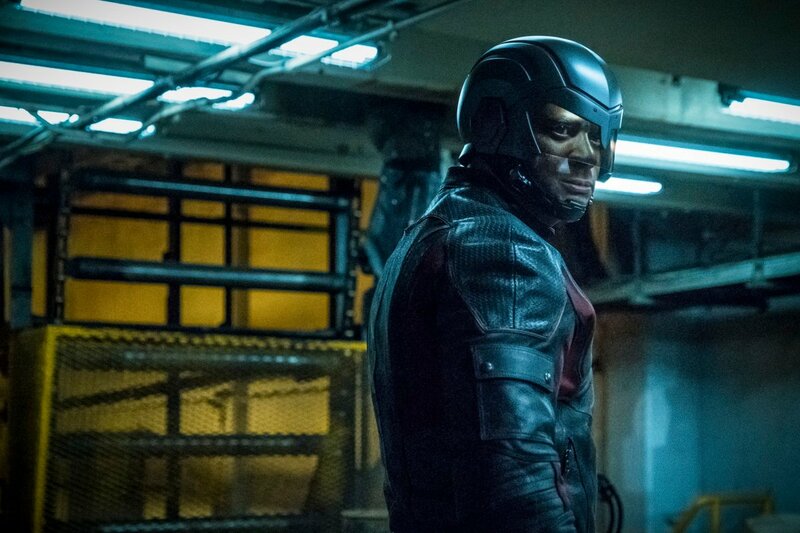 Sure, he may have married Felicity Smoak and built a relationship with his son, William, but that doesn’t change the fact that his team fractured down the center, his sister, Thea, split town for good, or that he’ll come to blows with John Diggle in next week’s episode, as evidenced by the trailer above. 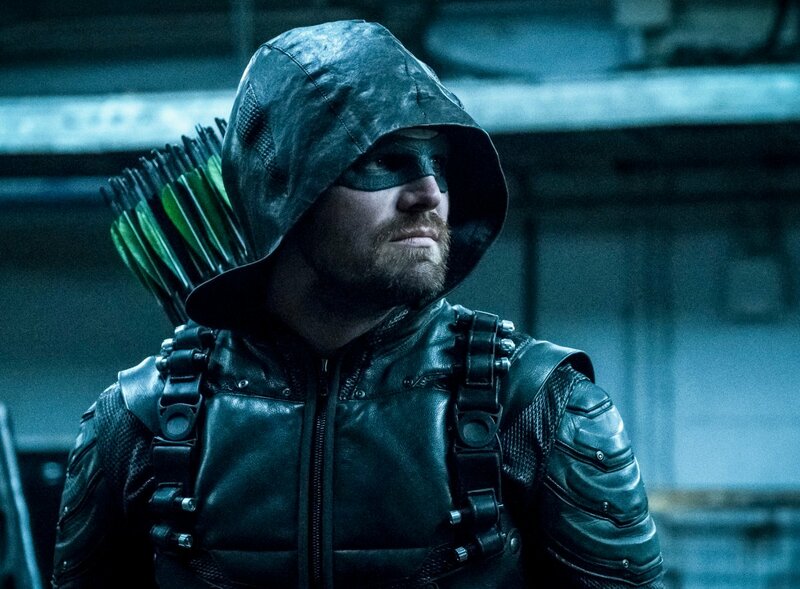 Aside from the fact that the series is no longer relying on flashbacks, that statement rings doubly true because you have one bad dude in Ricardo Diaz who’s been plotting against Oliver for at least a year, seemingly without any sort of provocation. That’s in stark contrast to guys like Deathstroke and Prometheus, both of whom had a clear beef with our hero. 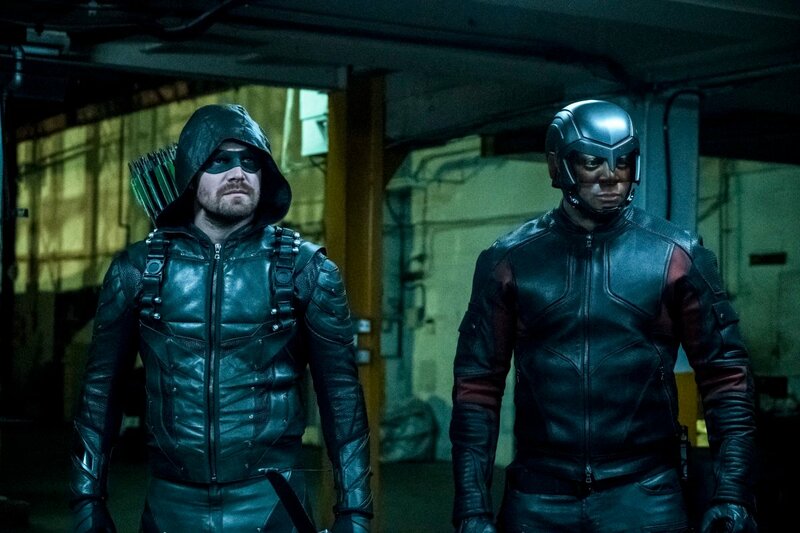 While it remains to be seen if the latest iteration of Team Arrow will ever be whole again, it wouldn’t be a bad thing if it were pared down to the original members. 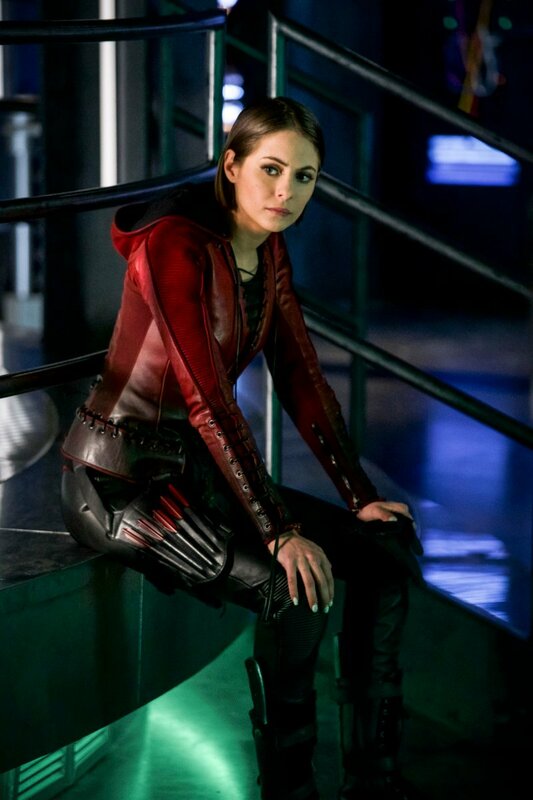 But, again, Thea just bounced, so the squad will still be in need of at least a few more helping hands. 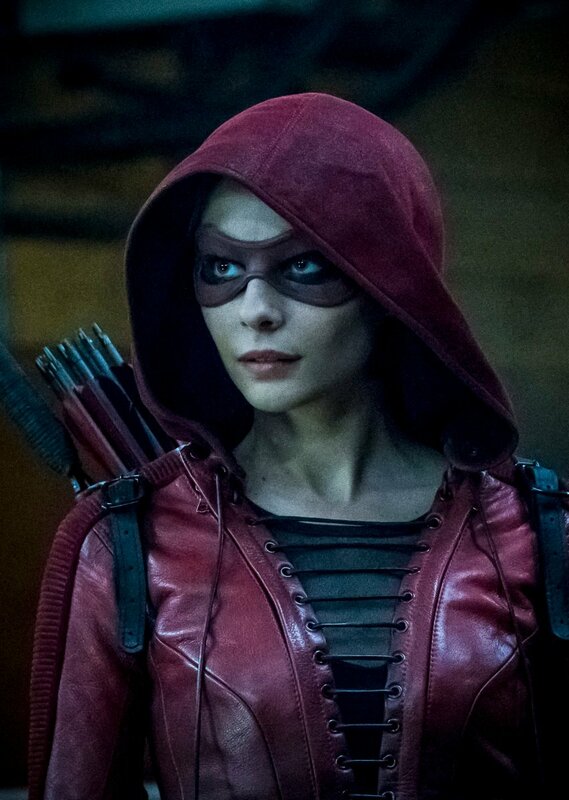 That said, we expect some shifting allegiances before season 6 is in the books. 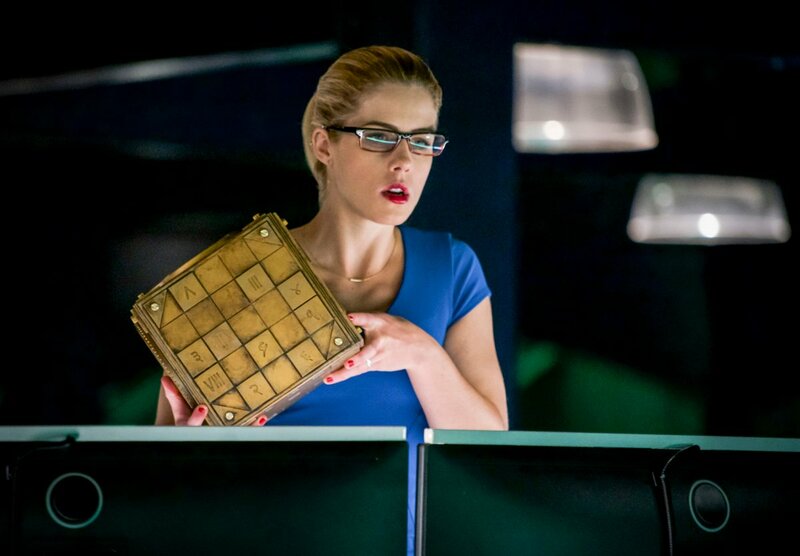 Arrow airs on Thursday nights on The CW.